This month’s guest is Stephanie Syson, partner in two local agricultural businesses – Biodynamic Botanicals and Dynamic Roots. 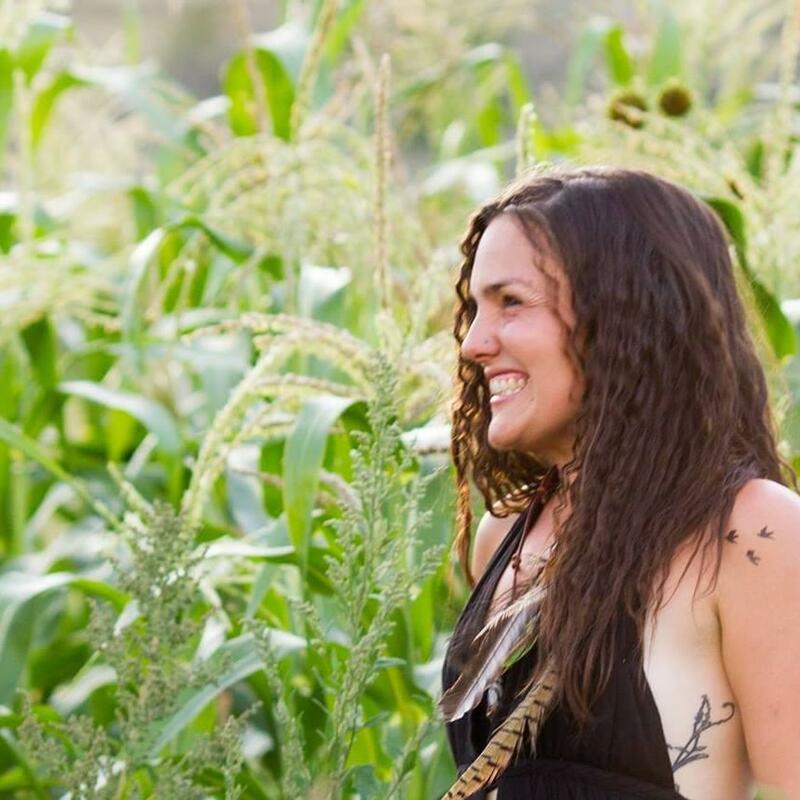 She is a mother, biodynamic farmer, local food entrepreneur, and lover of life. Hear about how our relationship to the earth is healing us and guiding us to a thrivable future.